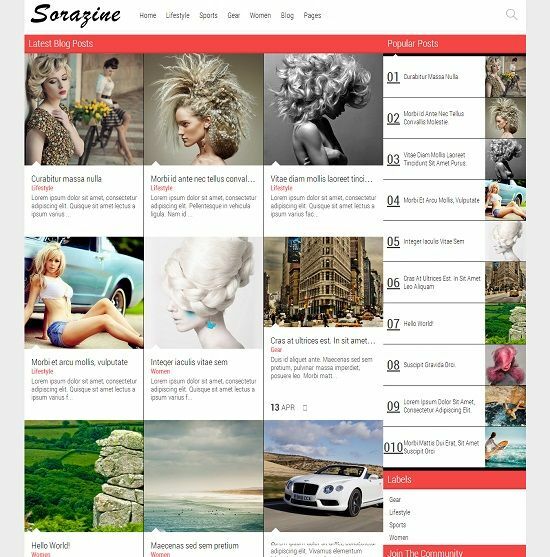 Sorazine is a premium looking grid based free blogger template. 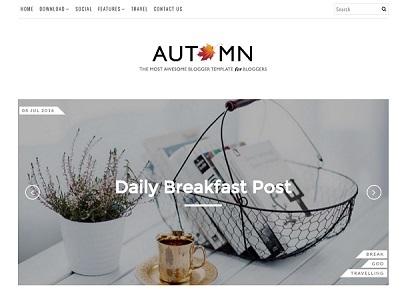 It is a beautiful and well crafted blogger template with many unique features. 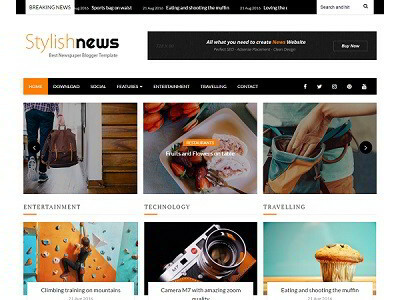 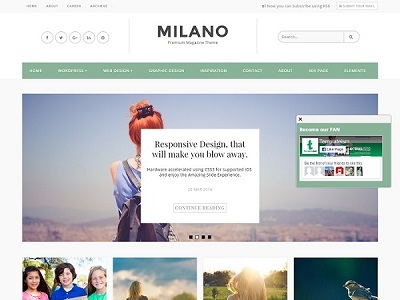 Ideal for fashion, photography, image, gallery and art related websites.